How is it the procedure? The procedure is simple, first a facial antisepsis is made and the needle is applied in the area. In the cheekbones it is applied in the form of small balls that increase and project the soft and soft part. It can also be applied on lips for an increase or profiling. In this case we usually do a truncal anesthesia so that the patient feels less and can work more comfortably. This is because the lips are a very sensitive area and it has a lot of innervation and can bother. 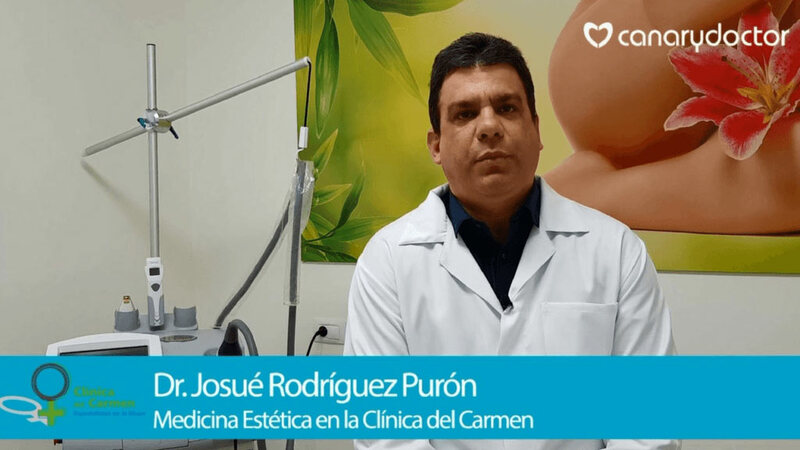 Do you want to know more about facial rejuvenation in Las Palmas? We produce hyaluronic acid in our body so there is usually no contraindication. However, there may be contraindications in case of allergy or rare pathology. 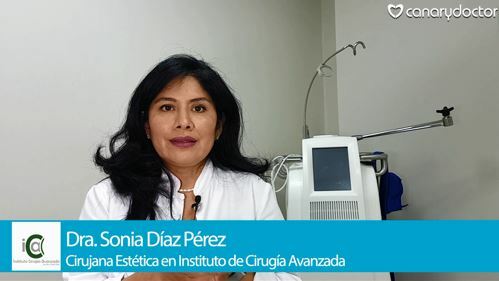 It is the filling most used in a consultation of Aesthetic Medicine because it is 100% resorbable and not like the fillers that were previously used that were fixed. Also, depending on the crosslinking it would last between six months and one year or a year and a half depending on the commercial house. In case a correction was needed it would be very easy. The aesthetic doctors have the enzyme that removes the effect of hyaluronic acid (hyaluronidase) which allows us to correct some volumes that have been overloaded. Is the treatment with hyaluronic acid painful? 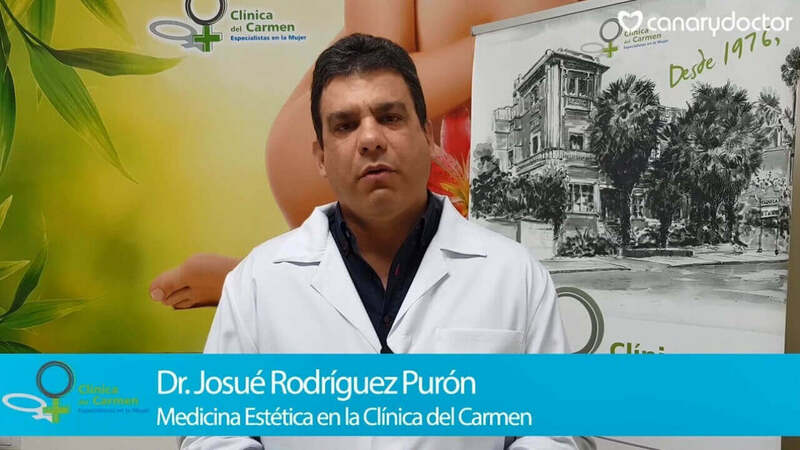 The treatment is not painful, it is a bearable treatment and even before the treatment you can put an anesthetic cream. It is done with appropriate needles of a special caliber to work facial and bleeding is scarce. However, there could be a small bleeding that is easy to control with one minute of compression. The results are immediately seen in the case of the projection of the cheekbones as well as the lips. The result of a hydration with hyaluronic acid would take 10 or 15 days and each time it would be more noticeable. 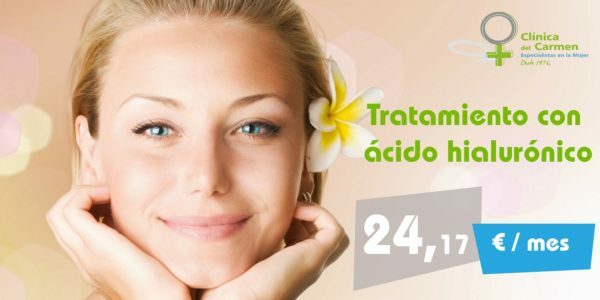 Do you want to know more about hyaluronic acid and facial rejuvenation in Las Palmas? When can the patient reincorporate to her normal life? The recovery is immediate. Once the consultation is over, the patient can recover her normal life without any social limitation. How often can facial filling be done with hyaluronic acid? Hyaluronic acid can be used depending on what we want to achieve. If we want a projection on the cheekbones or fleshy and well-defined lips and they are maintained for six or eight months, it is not necessary to apply more hyaluronic acid. In the case of hydration, it is better to do a treatment more often since it is what will keep the skin more hydrated and smoother. This is because it is a hyaluronic acid with less crosslinking that captures a lot of water, but does not have a high durability. Hyaluronic acid is also used to fill in wrinkles like those in the corners of the mouth. That's why this treatment is also combined with Botox. 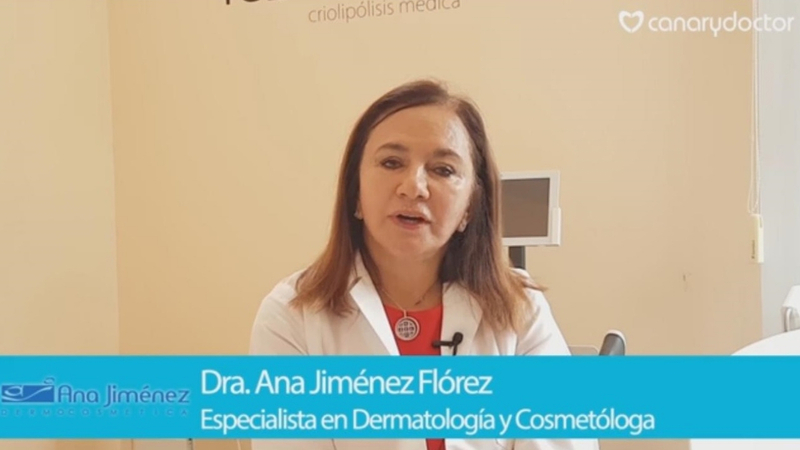 At the 15 days after applying the Botox to perfect the result, a hyaluronic acid of low crosslinking can be placed on the wrinkle that the Botox could not correct.